Pre-tie double and triple rigs, spend less time tying, and more time with your flies in the water. 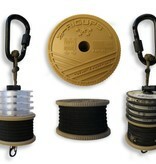 It's a game-changer for cold days on the water or night-fishing! 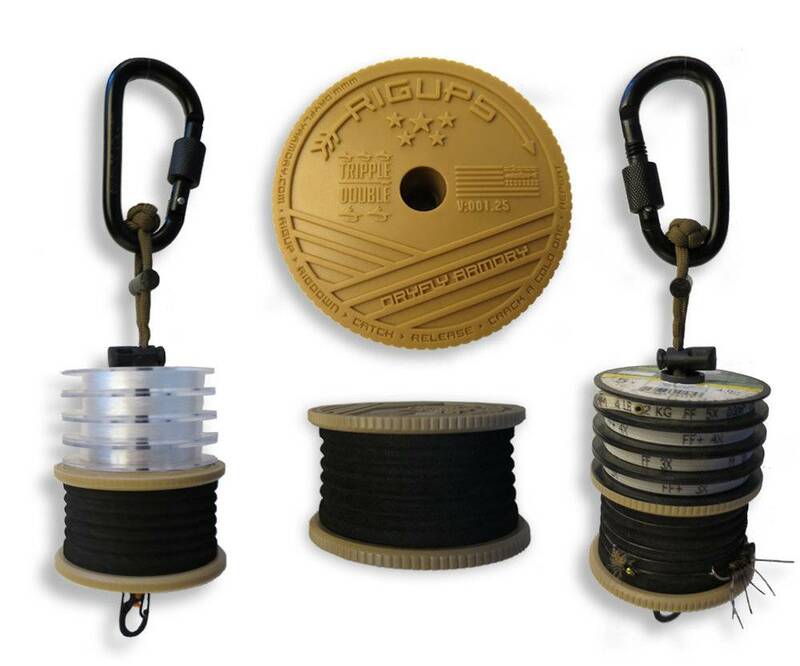 Rigups are also super handy for down rig'n, and for kink, and tangle free storage. Emergency fire starter. Because you never know…. Bombproof *although we haven't actually tested this! Handmade in our Denver garage. The color of paracord may vary (brown, camo, armygreen. etc) all rad colors.